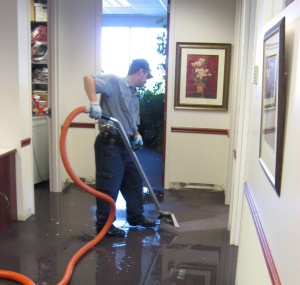 We are water removal and cleanup specialists and are ready to service your home when flooding or water leaks cause water damage. We quickly dry your property using state-of-the-art water removal equipment and advanced drying techniques that can help limit the amount of demo that will need to be done. Then documenting the drying process to make sure your property is dry and the job is done right.